We take the hassle and stress out of your prescription transfer from the big chain pharmacies. 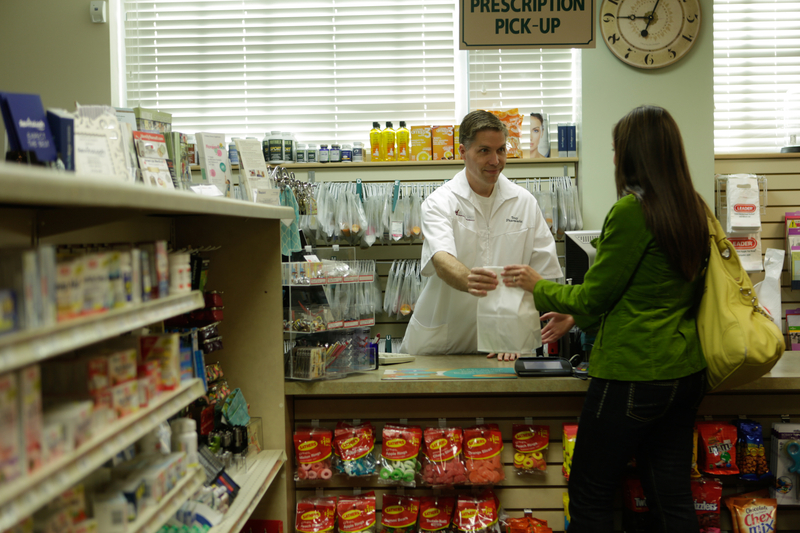 Patients can request their prescriptions transferred to Jolley’s Sandy from any other pharmacy. It’s easy, with these 3 different options. 1) Click here ….. to be taken to the NEW PATIENT link on this website. Simply fill in the secure form titled, “Transfer a Prescription.” After you’ve filled in the form, remember to click on the SUMBIT TRANSFER tab. 2) Bring your old prescription bottle(s) into Jolley’s Sandy, and we’ll do all the work. If you do not have the bottle(s), that's alright. We call the previous pharmacy and transfer everything over the phone. 3) Call 801-571-0201 and request a prescription transfer. We will take all the information from you over the phone, and get to work! Let us know how you enjoyed your pharmacy experience here at Jolley's Sandy Pharmacy.